We're away from the studio this week to conduct a bit of house surgery on a flooded basement. We will be back fulfilling orders Tuesday, September 20th. 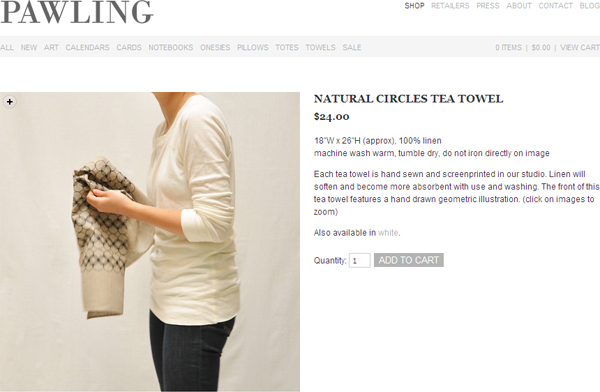 Thanks to Julie at Remodelista for featuring our tea towels this week! 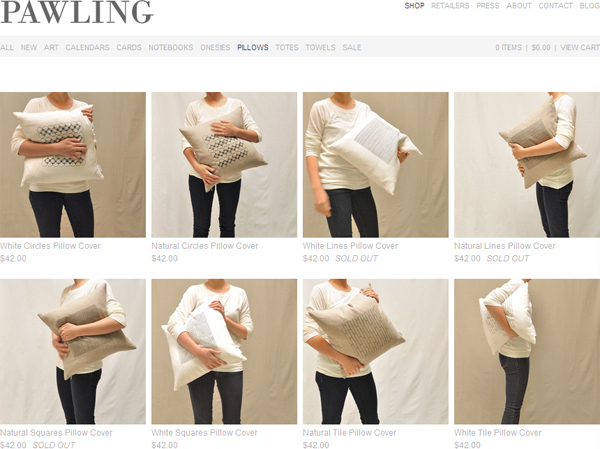 We're running low on some of the patterns, but we will be restocking when we return. And thanks to Amy and Anna at EcoSalon for inviting us to be a part of the (Sustainable) Fashion's Night Out gift bag this week at the Textile Arts Center in Brooklyn. We wish we could have been there! You may have noticed that things are looking a bit different around here. 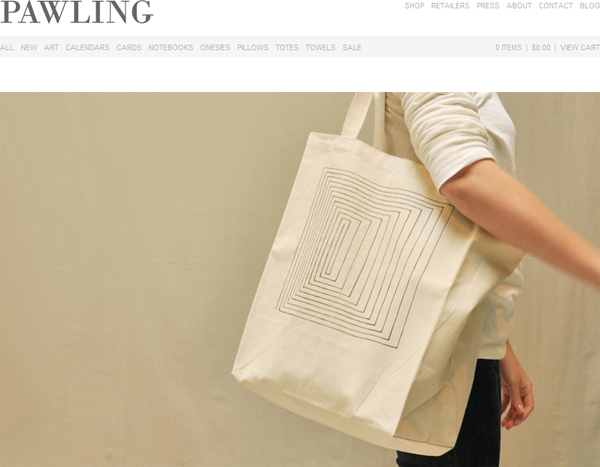 We've been redesigning our shop website! There are still some things that need to be tweaked, BUT we're pretty proud of how it looks now. Our goal was to minimize wherever possible. We'd love to hear what you think. What works? What doesn't work? Do things look funny on your screen? Blog changes are next!